Our practice is dedicated to providing the highest quality foot and ankle care to patients of all ages. 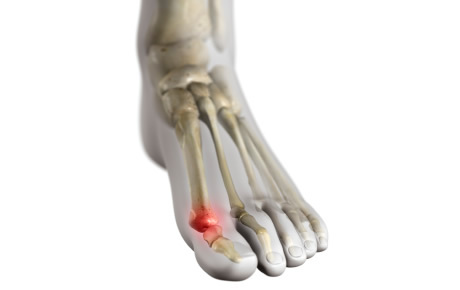 We provide a full range of podiatric care including surgical and non-surgical choices. Providing Quality Foot Care... Beyond Your Expectations! FDA approved laser for fungal toenails is a fast and effective way to clear nails in patients with onychomycosis without drug therapy. The laser procedure for nail fungus requires a small number of safe, quick treatments with little discomfort and is performed as an outpatient service with no anesthesia. Our doctors perform thorough examinations and discuss treatment options with our patients in easy to understand language. We perform office procedures including treatment of ingrown toenails, warts, biopsies, etc. Outpatient procedures are performed in ambulatory surgical centers and range from minor procedures to more complex reconstructive foot procedures. We welcome you as a patient to our podiatry group. 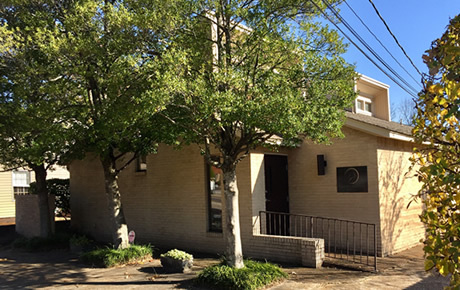 Our office is conveniently located in the heart of East Memphis to serve you. We are very accessible from any area of Memphis, located off Poplar at I-240. 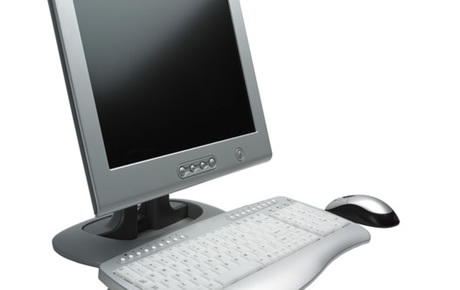 This web site has been designed to offer information and answer frequently asked questions. We want you to feel comfortable in our office. Please do not hesitate to discuss areas of concern. Everyone in our practice is a trained professional and works as a team member, taking pride in their work. Our pleasant staff is eager to meet and assist you with any needs. We accept all major insurance plans. 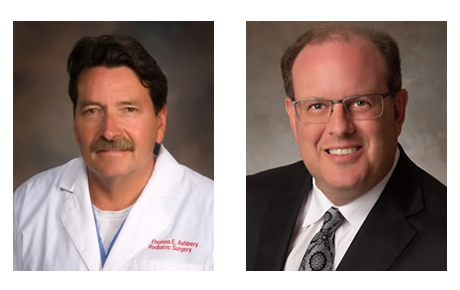 Our doctors are board certified surgeons specializing in the care of the foot, ankle, and lower leg. They are dedicated to providing their patients with the finest medical, surgical, and rehabilitative treatments available. Poplar Podiatry, P.C. prides themselves on utilizing the latest, most effective and safe technologies to treat painful foot and ankle disorders. Poplar Podiatry, P.C. is conveniently located at 1038 South Yates Road in Memphis, TN. We are very accessible from any area of Memphis, located off Poplar at I-240.